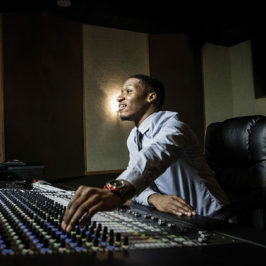 Careers in music production span multiple and diverse industries. Chart-topping hits, games, movies, media and the arts all provide opportunities to create exceptionally rewarding life experiences. Film composers are tasked with writing compositions for a film’s musical score. Film composers work closely with movie producers and directors to develop music that will supplement a movie production. 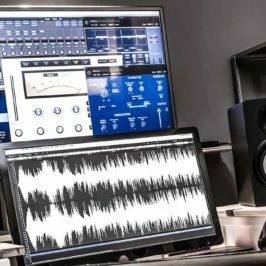 Music production is vital to establishing the tone and direction that a movie wants to convey, and film composers play an important role in the motion picture business. The most successful Hollywood movie productions have often featured iconic musical compositions written by notable composers like Hans Zimmer (The Dark Knight, Gladiator, Inception) and John Williams (Star Wars, Superman, Jurassic Park). Film composers, on average, earn about $50,000 and $60,000, although the most successful film composers can make well beyond that range. Music plays as much of an integral role in video games as it does in movies. Video games need well-developed music to be able to immerse its players into the games themselves. Video game composers also work closely with game developers to write theme songs for characters and places in games. To determine what emotions to convey through their music, composers must watch a substantial amount of game-play. 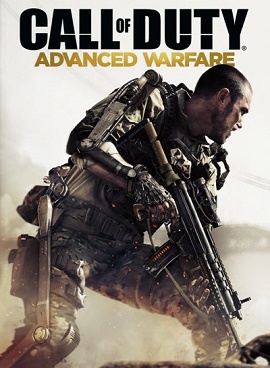 In fact, graphic design technology has improved so much that many video games have begun to resemble full-feature films, and game developers will often reach out to film composers such as Harry Gregson-Williams (Metal Gear Solid series) and Trent Reznor (Call of Duty: Black Ops 2). 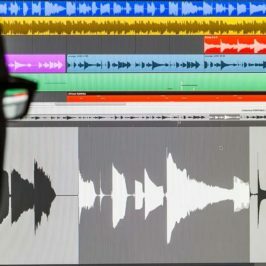 Video game composers can make anywhere between $30,000 to $70,000 or more, depending on the success of the video game. Music attorneys provide legal assistance for artists and producers in the music industry. They are responsible for representing artists and producers in the music industry in legal matters. Although their specialty is in the music business, they still must go through all the necessary legal training and attain all the credentials to be able to practice law, including a Bachelor’s Degree and a Juris Doctor from an accredited law school. Music attorneys have to be well informed about copyright laws, publishing music, and music contracts to protect their clients. 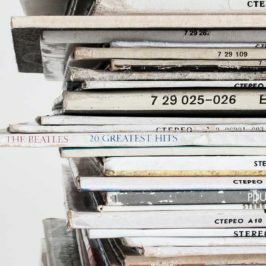 Music attorneys can generally make at least $70,000 to $100,000, and some attorneys that represent big names in the music industry can make much more. Music needs to be played in front of a crowd, and booking agents are responsible for bringing talent to the masses. A booking agent will typically have to maintain close relationships with businesses and venues in order to schedule performances for their clients. 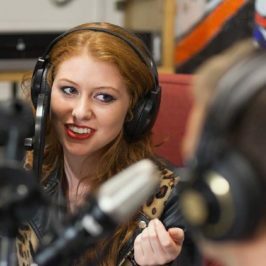 Agents usually have plenty of sales and marketing training under their belt, and will use their knowledge to bring musicians to their appropriate audiences. It’s also common for agents to work for the venues themselves rather than a talent agency, and they’re usually tasked with bringing talent to the venues. Booking agents are generally paid by commission ranging from 10 to 20 percent of the performance revenue, which can add up to quite a bit. 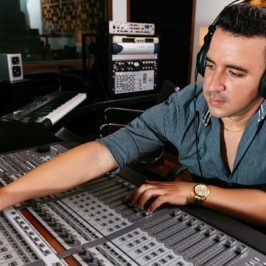 Producers are the entrepreneurs of the music industry, and are usually in charge of arranging the entirety of a music production. 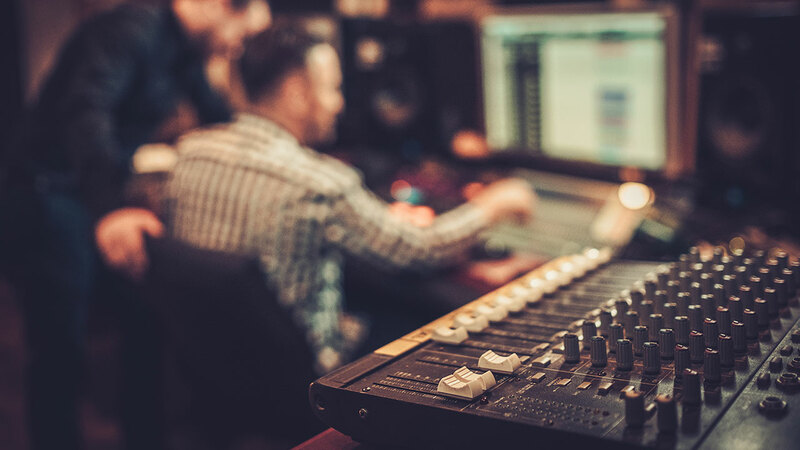 Music producers are responsible for maintaining audio equipment and working closely with artists to develop a desired sound for their music. They often spend most of their time in the studio with artists and songwriters, although they are also responsible for attending performances, rehearsals, and meetings. Producers also have to work with agents to schedule performances. 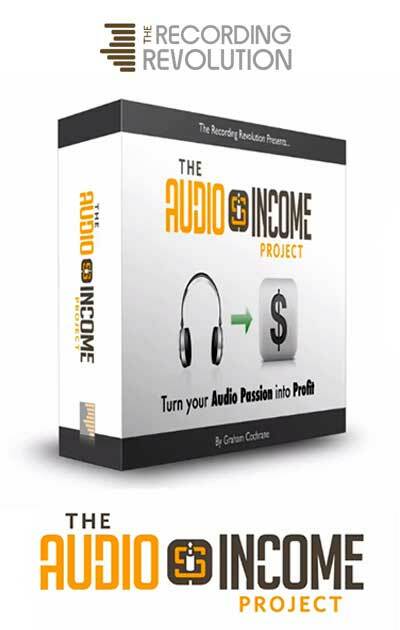 Entry-level producers generally don’t get paid much at first, but some of the more successful names in the business can pull in a six or seven figure income. Shop Best Reviewed Publications Today! 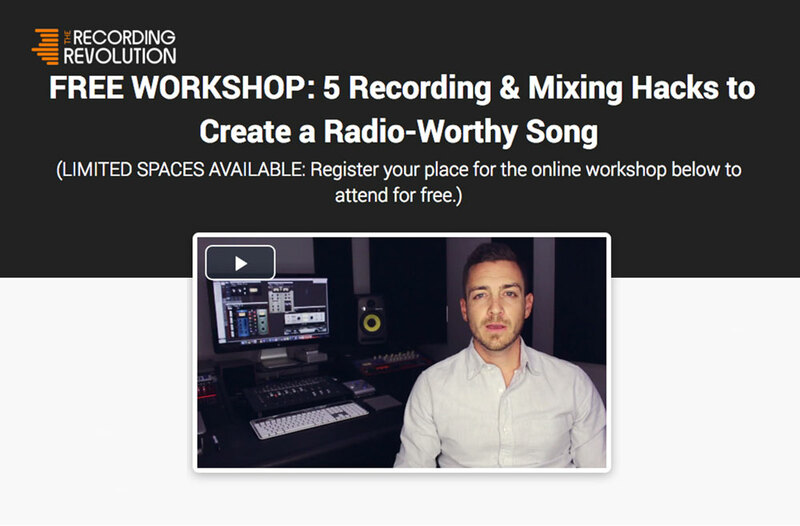 How Much Are Music Production Courses? 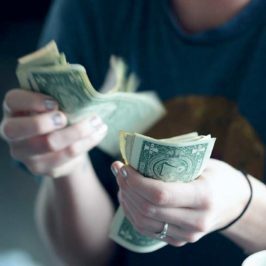 Music Producer Salary: How Much Does A Music Producer Make? 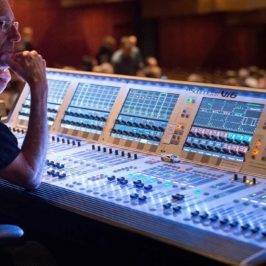 Music Engineer vs Sound Technician: What’s The Better Career Choice?